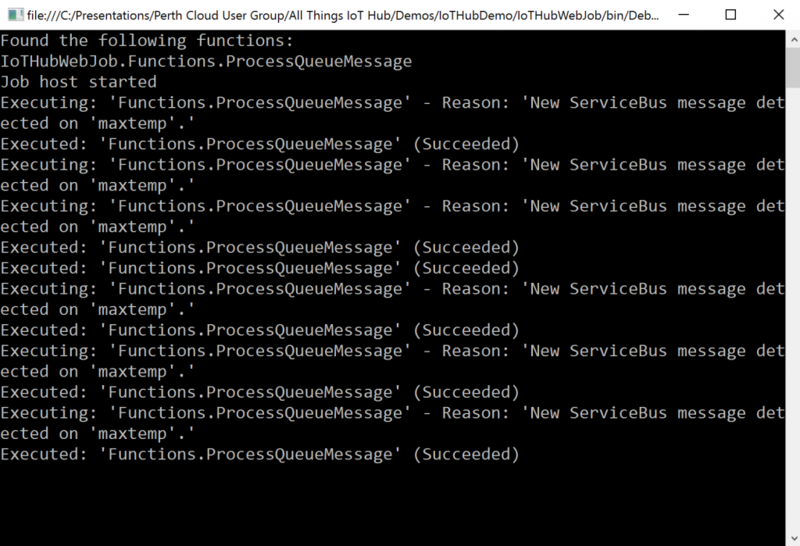 I recently had the pleasure of talking again at the Perth MS Cloud Computing User Group about the Microsoft Azure IoT Hub. For the presentation I wanted to make sure I spoke about the Internet of Things as a subject, as a technology and in particular I wanted to provide a simple end-to-end demonstration. Having not had many opportunities to play with actual devices before, I’ve mostly demonstrated IoT Hub using console apps, I thought it would be a good opportunity to have a look at a device. For this I got myself a Raspberry Pi 2, and the GrovePi+ Starter Kit from Dexter Industries. I went this route for a couple of reasons. First, the Raspberry Pi 2 runs Windows 10 IoT Core, and second the GrovePi+ has a reasonably well supported C# managed library for IoT Core for the sensors available both on GitHub and Nuget. I figured that whilst I wanted to play around I also wanted to be able to build out an end-to-end demonstration quickly. So, armed with my device and an Azure subscription I came up with the following demonstration architecture. The purpose behind the demonstration is to simulate a building management solution whereby devices send temperatures and alerts are sent to and managed by a device that is acting as a sprinkler management system. This is a pretty straightforward simulation using a console application to measure the temperature of rooms. The console application that simulates this temperature device can be triggered to simulate a fire, and then triggered again to then linearly reduce the temperature. 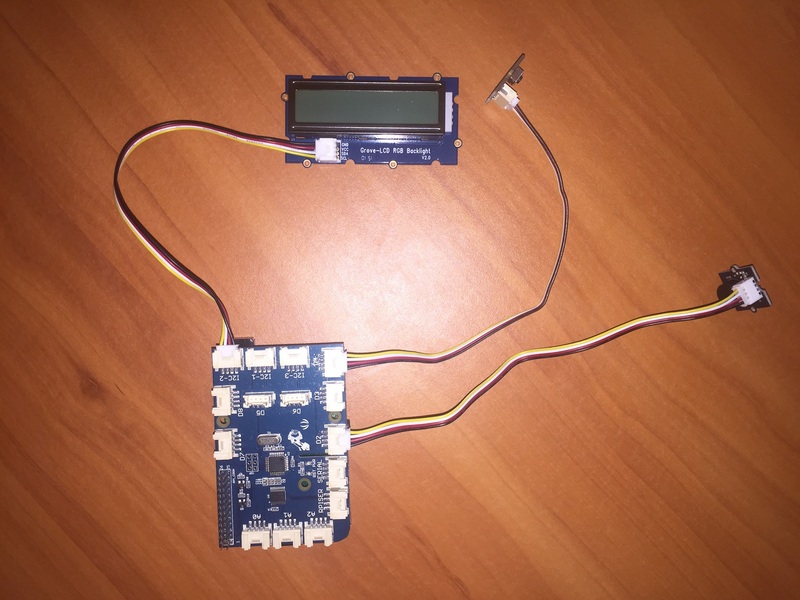 The telemetry is sent to IoT Hub where two Azure Stream Analytics jobs do the required work. 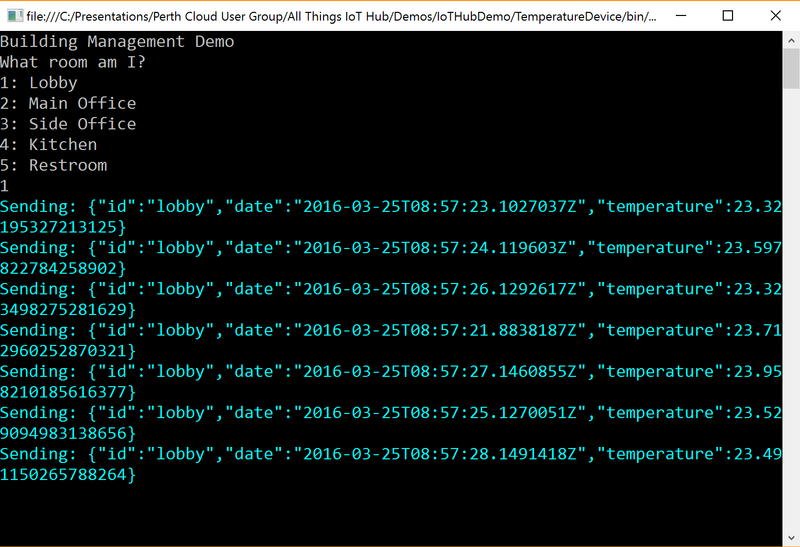 One job is a pass through query that simply takes the input telemetry from IoT Hub using a specific consumer group and moves it in to an Azure Storage Table. The purpose of this job is to archive all the data and allow for easy visualisation, for instance using Power BI. The second job looks for the maximum temperature within a 10 second tumbling window and sends the result to an Azure Service Bus Queue. Once on the queue an Azure WebJob does the backend work of reading the information, checking for conditions and acting if certain conditions are met. In this way it acts as the IoT Business Logic layer for my backend IoT application. 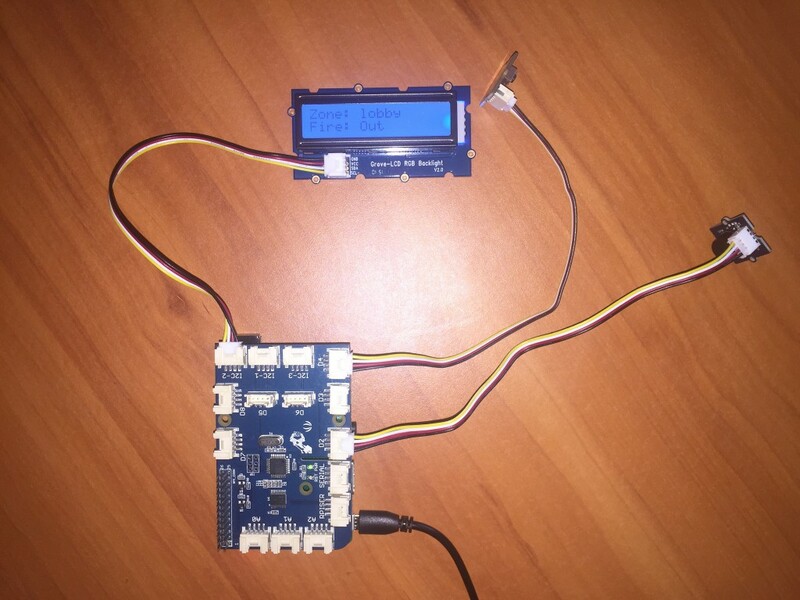 This business logic looks for certain temperature events and sends a message to IoT Hub when they are reached. I then have my Raspberry Pi 2 and GrovePi+ listening for messages and acting accordingly. 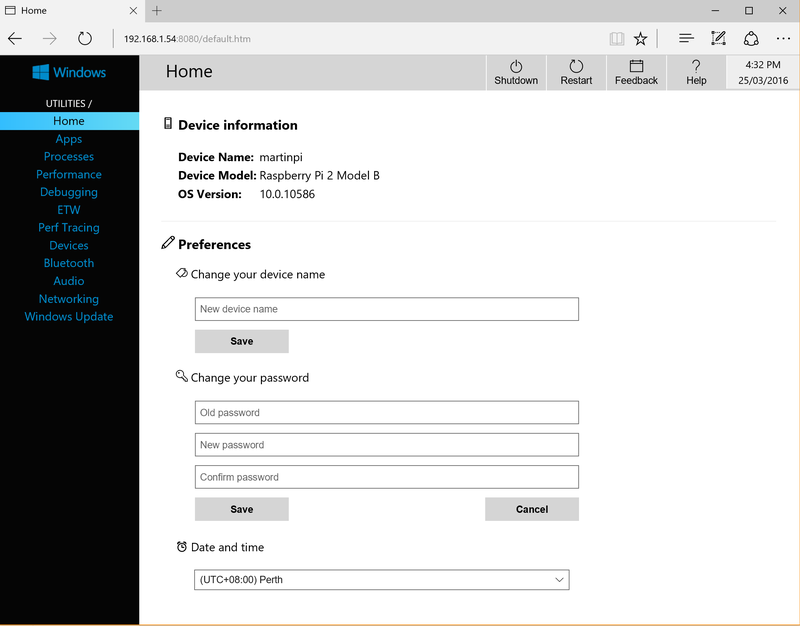 In order to use my Raspberry Pi 2 for my project I first needed to install Windows 10 IoT Core. 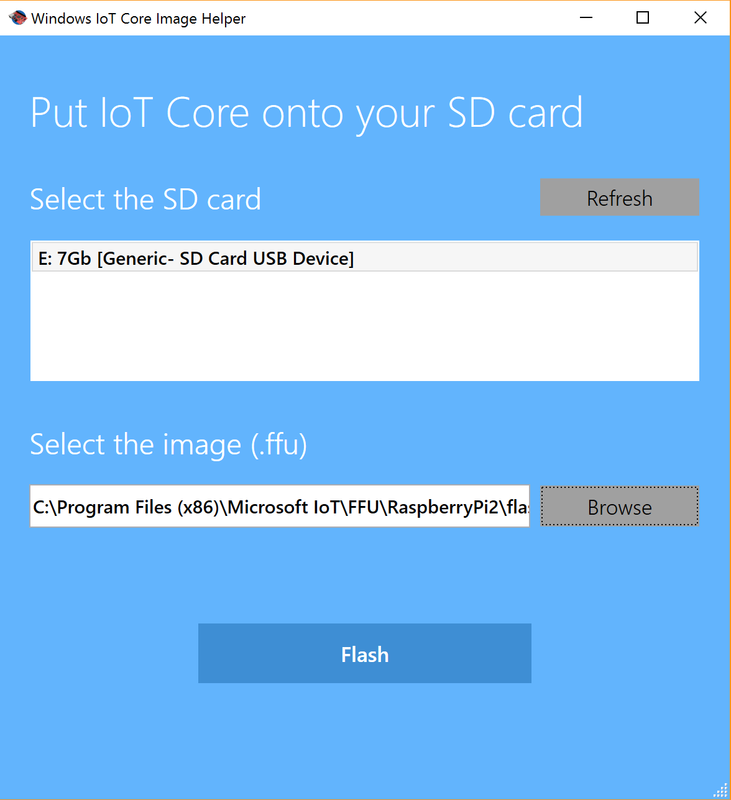 You can use the Windows 10 IoT Core Dashboard for this, but I found the easiest way was to download the IoT Core release image for Rasberry Pi 2, install it and use the tools provided. Both these can be obtained from the Windows IoT Downloads and Tools page. Once installed it is a simple task to flash your SD card for your Pi. Once this is finished and the Pi booted and you’ve connected an Ethernet cable you can use the IoT Core Watcher application to get the IP address and then browse to the device using the browser of your choice. From here if you have a hardware compatible WiFi dongle you can set up WiFi access, and change password and device name if you wish. The IP address is important so make a note of that. I installed my GrovePi+ and the sensors I wanted and was then ready to code. My GrovePi+ was setup to use the RGB LCD screen, a buzzer and button that I use to reset the device. 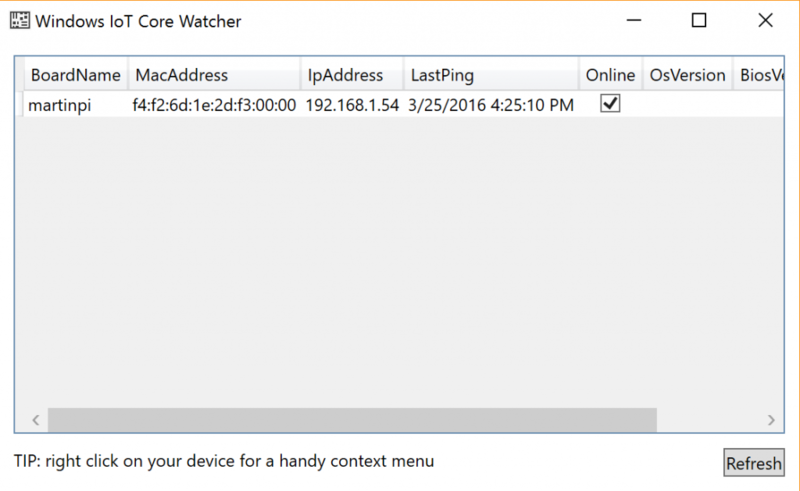 To make Visual Studio 2015 play well with your device, you need to make sure you install the Windows IoT Core templates and the Universal Windows (UWP) templates. When you create a Blank App (Universal Windows) you need to make sure you set it up to target the correct architecture and remote device. This is where you’ll need that IP address you made a note of earlier. Once you’ve visited the Azure Portal and created an IoT Hub, you can use the managed SDK to create and register devices. This is great if you’re bootstrapping device registration, but if you want to just create some basic devices and do some testing is overkill. 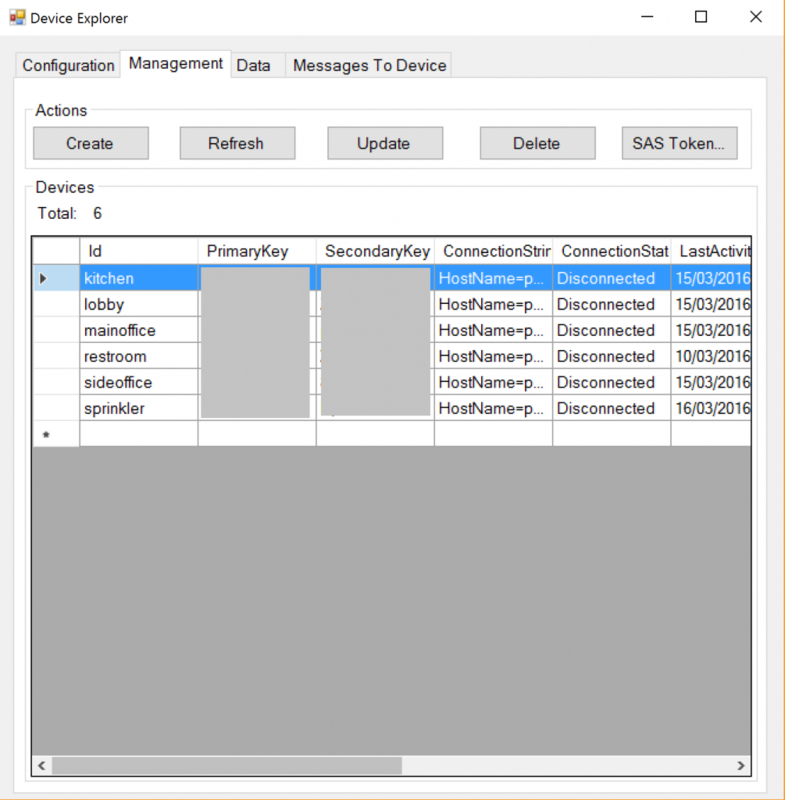 If you download the Device Explorer you can manage devices, manage SAS tokens, and receive and send data to registered devices all within the confines of a simple Windows application. This is the lowest level of entry for setup. For my purposes, I wanted to create devices for 5 rooms plus one for my sprinkler management system that would be receiving alerts. To simulate a temperature sensor I created a simple console application that listened for key inputs. When started this room would simulate a specific room and send an event that represented a temperature of 23 degrees plus a random value between 0.0 and 1.0. Pressing the Up key would increase the temperature until it was above 400.0 and then pressing the Down key would reduce the temperature until it was below 50.0. This allows the simulation of, for instance a fire, and then the action of the sprinkler system reducing the temperature by putting out the fire. Whilst this is simple code, the code that does the actual interaction with IoT Hub is even simpler. Since the console application is representing a device and not a backend application process, DeviceClient is used to send the data. To represent the pass through and maximum temperature queries two Azure Stream Analytics jobs where created with very basic queries. Clearly these queries could be more complex, and there could be more based on any number of IoT Hub consumer groups to provide input to a range of tooling such as HDInsight, or Machine Learning algorithms as required. Once the maximum temperature data has been pushed on to a Service Bus Queue a simple Azure WebJob is triggered and reacts to certain conditions. First, some state is created so we don’t constantly send data back, and then the temperature of the maximum temperature event is read along with the room it has occurred in. If that has already triggered an event for that room is moves on otherwise it sends data back to IoT Hub. Again the code that does the actual work of sending the data to IoT Hub is very simple. Since the WebJob is representing a backend application process and not a device, ServiceClient is used to send the data. The application that is deployed to the Rasperry Pi needs to poll for data on the IoT Hub and respond to events received. Again the code that does the actual polling is minimal and most of the code is actually acting on received data. 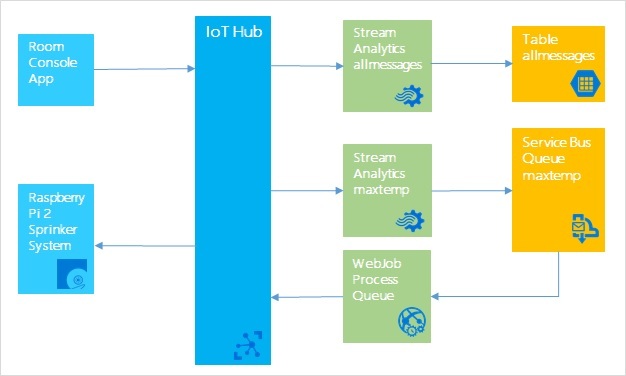 Starting the Stream Analytics jobs is simple and they can be started to start listening for events arriving in IoT Hub from Now to ensure only new data is processed. 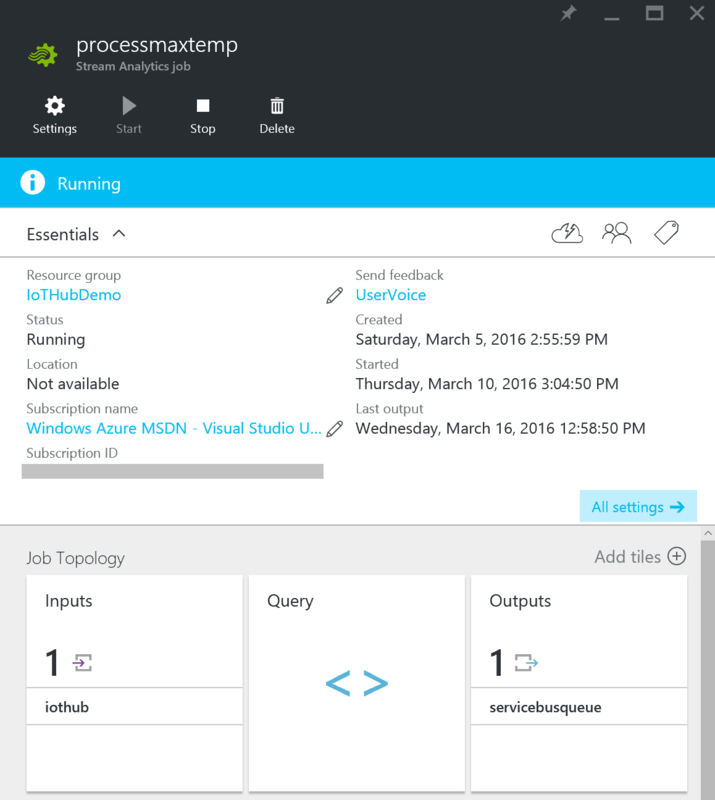 The Azure WebJob can be published to Azure or run locally in debug mode. Once started it listens to trigger events on the Service Bus Queue and reacts accordingly. If the event doesn’t require intervention it is essentially dropped. Starting an instance of the Room temperature device application, a room can be chosen and events are then sent. Using the Up arrow the temperature can be increased and then using the Down arrow decreased to simulate a fire and fire intervention. On the device when the application first starts, the screen lights up and indicates that the device is ready. Data is being constantly sent to IoT Hub by the console applications that represent the room temperature devices. 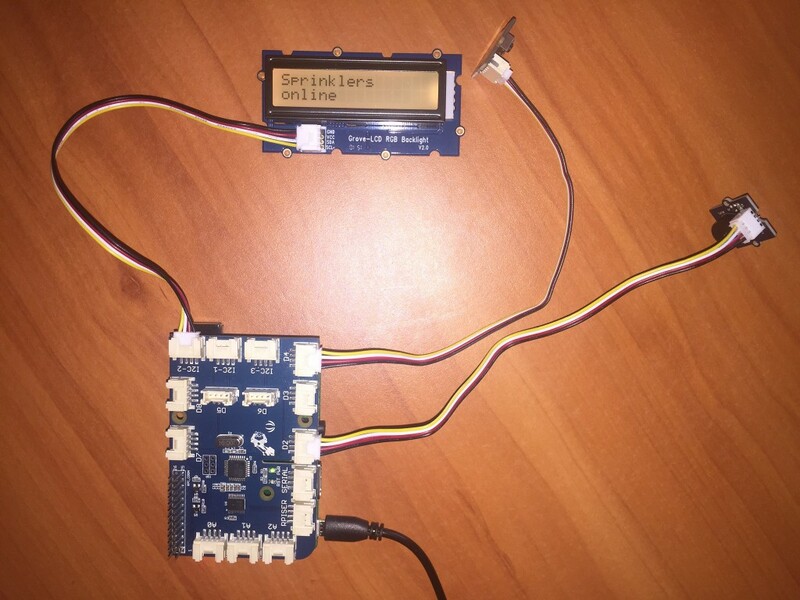 The WebJob picks up events and checks whether the maximum temperature provided is above the allowed threshold before the sprinkler device is activated and sends a command message to the device via IoT Hub. 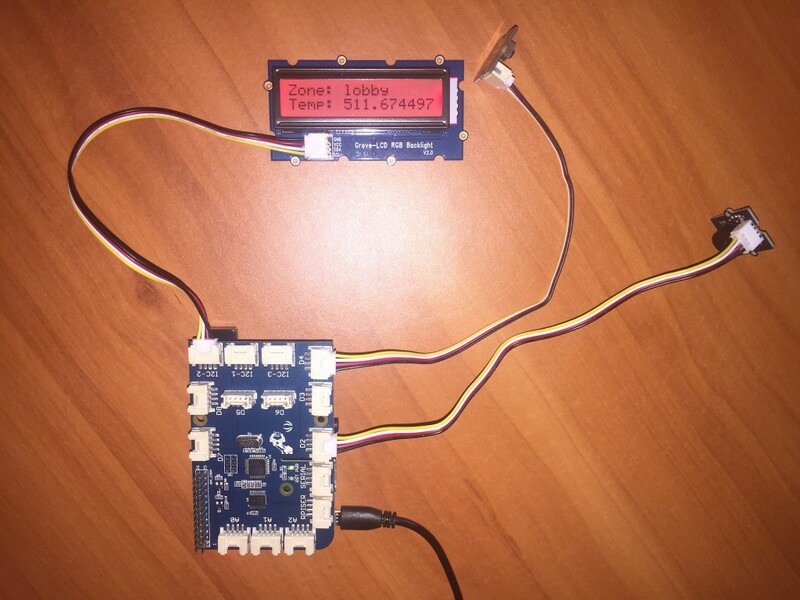 If data is received by the device activates an alarm, the screen changes to red and information is displayed. Additionally the buzzer is activated to alert any operator of the issue. If data is received by the device clears an alarm, the screen changes to blue and information is displayed. Additionally the buzzer is deactivated. Obviously since the screen is only two lines, it is only capable of reacting to a single room event at a time, but this is just a demonstration. Azure IoT Hub is part of the Azure Platform as a Service offering. By combining it with other platform services such as Stream Analytics, Service Bus Queues and WebJobs it is very quick and easy to create simple simulation scenarios for proving out ideas. Other than simulation code, and excusing exception handling (!! ), this can all be achieved in a very small number of lines of code because the connectivity and interactions between the platform services can be leveraged and a basic solution quickly designed, delivered and proved. IoT Hub is a truly compelling service in Azure especially when taken in connection with other services. It would be a relatively simple task to flesh out the demonstration to include trend analysis, data aggregations, storage, searching and state management facilities all still within the platform. This could be achieved for instance using services such as HDInsight, Machine Learning, DocumentDB and Service Fabric. What do you think would make a great solution using these bits of Azure and stitching them together? UPDATE: This slipped a little under the radar but the Data Movement Service was announced as being available in Australia on March 8th, so just go ahead and use it as it is intended! One of the key activities for enabling data analytics of large scale datasets is the movement of data from one location to another to allow for further processing. Azure Data Factory has a Copy activity that allows you specify a source and sink for data to be moved. The (nearly) globally available Data Movement Service performs the move based on the location of the data sink. So if you have data in East US and need to move to North Europe, the Data Movement Service in North Europe will perform the move no matter where your Data Factory template is located. The one exception to this is Australia. Currently there is no Data Movement Service in Australia so if you try to move data from Australia East to Australia East for instance, the Copy activity will fail. Since data sovereignty is a real issue for Australian businesses a solution is required. Any time one of the locations of data is on-premises (including an Azure VM) the Data Management Gateway is used to move the data irrespective of where the data sink is. As a test, I wondered if the issue around there be no Data Movement Service in Australia could take advantage of this. 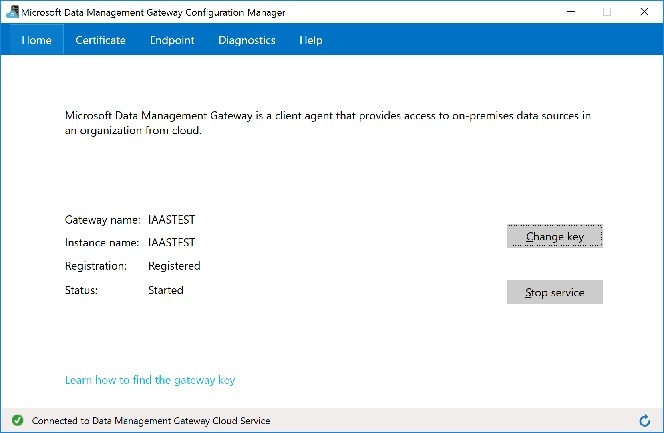 To copy data via an Azure VM it needs to be running the Data Management Gateway. Once installed the rest of the set up is straightforward. The simplest way of testing the movement is to create a single storage account in one of the Australia datacentres, in our case Australia Southeast. NOTE: In order to use the Australia region you need an Azure subscription registered to an Australian credit card. The storage account created has 2 containers, one for input and one for output. The idea here is to move the file between the two containers. 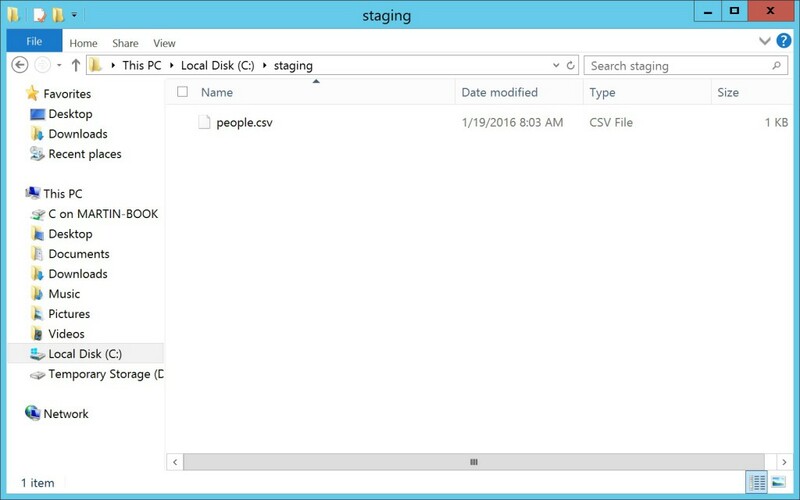 Doing this directly leads to an error, so a staging folder on an Azure VM is required. Once the VM is running and has the Data Management Gateway installed, the Data Factory can be created and tested. Once the activity is deployed it will execute based on the start and end dates specified. When all the activities have run we would expect to see all datasets in the Data Factory diagram to show as green indicating success. As we can see, all the lights are green. The Data Movement Service is currently unavailable in the Australia region which limits the ability to move data between platform services within a region where data sovereignty is a real issue. In order to achieve data movement and still stay within the Australia region, an Azure VM can be used to provide a staging location making use of the Data Management Gateway to perform the actual data copy activity. A question came up recently on the MSDN Forum for Azure Data Factory around whether or not using an Azure VM would count as a cloud or on-premises resource when it comes to billing. Checking the pricing for Azure Data Factory you can see that price for Data Movement is different depending on the source location of the data, so where the data is has quite an impact on cost. So is an Azure VM considered as a cloud location or an on-premises location. I thought I’d do a quick test to confirm. In order to understand how the Data Movement Service sees an Azure VM some setup is required. To allow data to be moved from an on-premises File System sink in Azure Data Factory you need to use the Data Management Gateway on your server. When the server is a virtual machine in Azure the process is the same, so for the first part of the environment it is pretty straightforward, you need to download, install and run the gateway. Once up and running you’ll expect to see something like the following. You also need some very basic data to be move, which can be a simple CSV file containing a couple of items. The Data Management Gateway is very straightforward and just follows the usual pattern for an on-premises service as it just creates an endpoint on the server. When you set up an on-premises Linked Service you can either store the credentials for the server directly in the configuration (NOTE: the password is always replaced by asterisks when display), or use an encrypted credential. Once you’ve created an Azure storage account, you need to create a container. 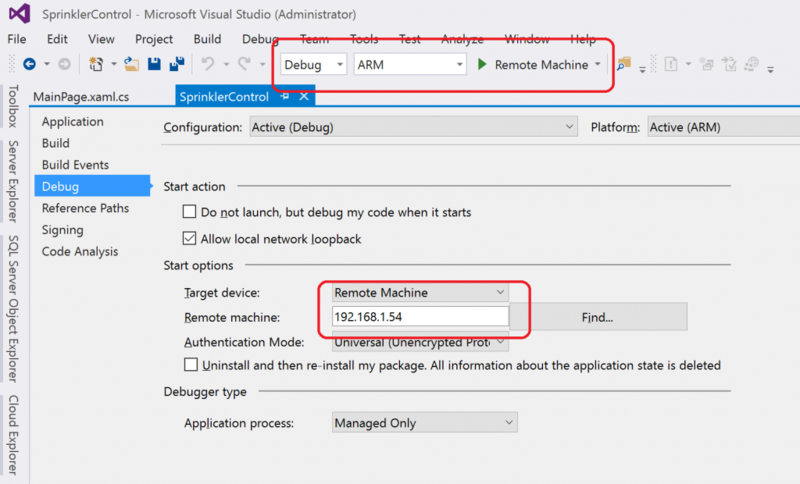 This can be done directly in the Azure portal or through a number of other tools such a Azure Management Studio, Cloud Portam or indeed Visual Studio. As this is a test the dataset used for the test data is extremely simple. Since we are only moving data our pipeline only contains a single Copy activity. Once the Data Management Gateway and Azure Storage has been linked and a file uploaded to the blob container, the factory should execute and move the data as expected. This is confirmed by quickly checking the storage container. After checking the process has been successful, I examined my subscription to see what Data Factory charges had been incurred. NOTE: It takes a few hours for new charges to show. 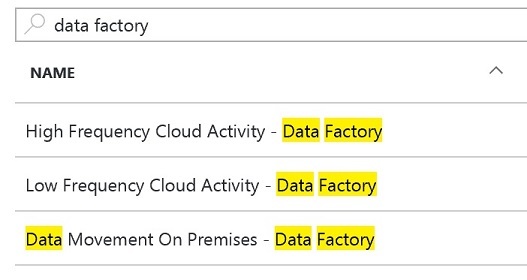 Looking at the charges incurred during execution of the data movement activity, it can be seen that whilst we are essentially running a cloud service in the form of an Azure Virtual Machine, the data movement activity is showing as an On Premises move. It should be noted that the Azure Virtual Machine in this case was one created in the new portal.